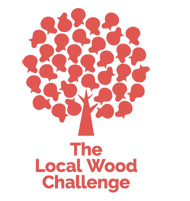 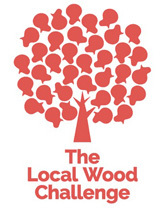 - The LWC project is not a way to tell manufacturers: "Stop using tropical woods and replace them with local woods!". 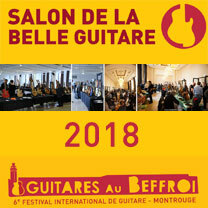 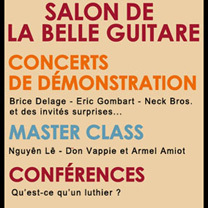 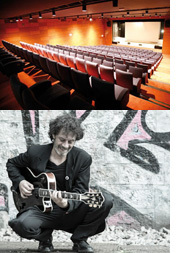 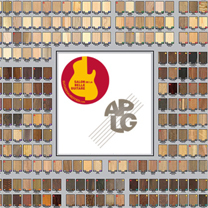 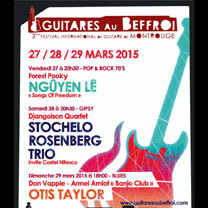 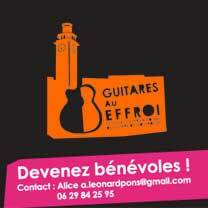 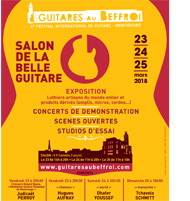 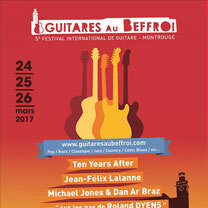 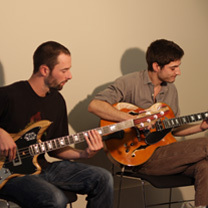 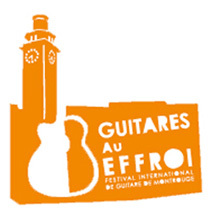 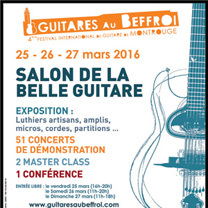 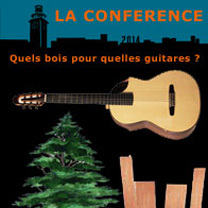 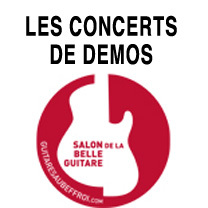 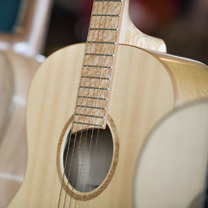 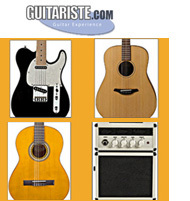 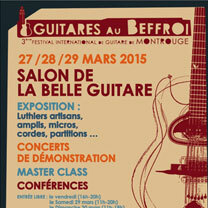 It's time to communicate about the exhibitors of the 6th edition of the Salon de la belle Guitare which will be held from 23 to 25 March at the Belfry of Montrouge as part of the festival Guitares au Beffroi. 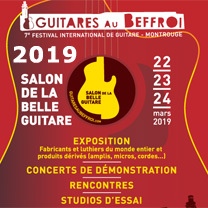 This edition has been a real challenge for all the team this year and the two and a half days that are preparing for the end of March will seduce, I am sure, an audience of enthusiasts and lovers of beautiful guitars. 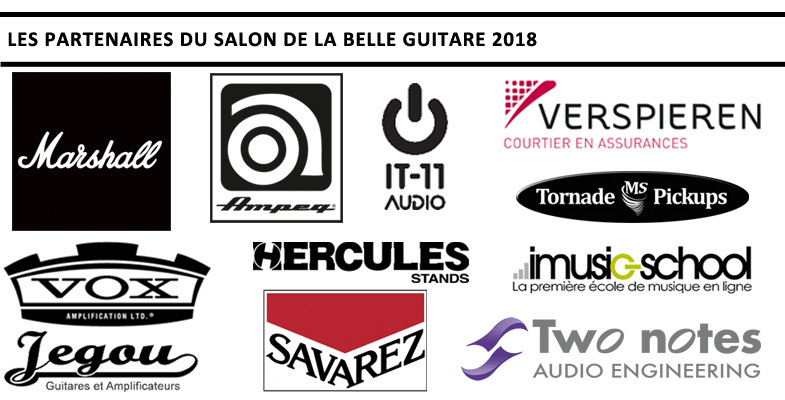 Below the list of exhibitors. 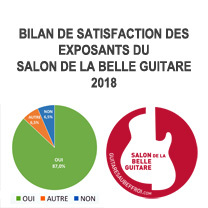 - Presentation to the exhibitors of the Anipo project: ANIPO allows you to identify an instrument with your smartphone using the ANIPO application.